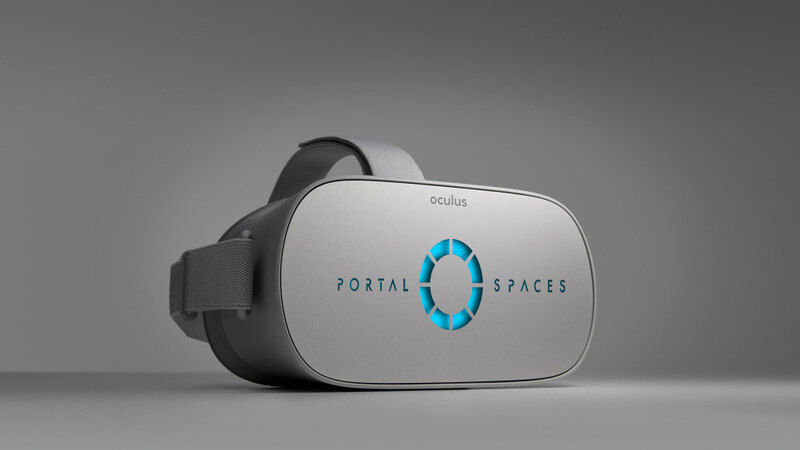 Portal Spaces is your personal meeting space within virtual reality. Meet and collaborate with others from anywhere in the world without any limitations. We have rooms that are made for 1 on 1 meetings and rooms that can support over 50 team members for lectures or all-hands meetings. 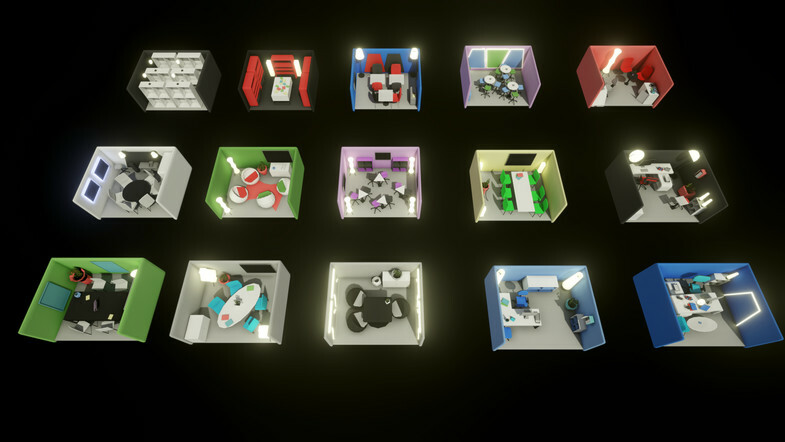 Our software is built for the Oculus Go which is both the most comfortable and the most portable virtual reality headset created to date. Interested in a 2 week free trial? Enter your email below and we'll send you an invite! Copyright © All rights reserved. 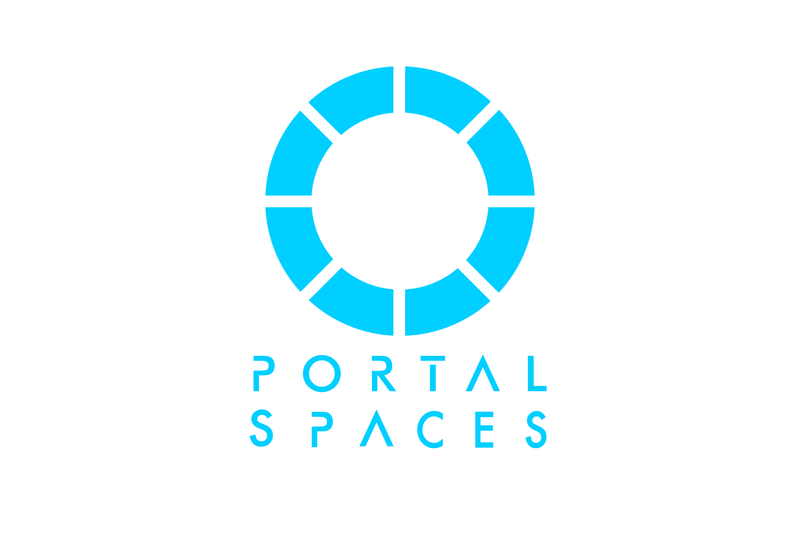 Portal Spaces Co.